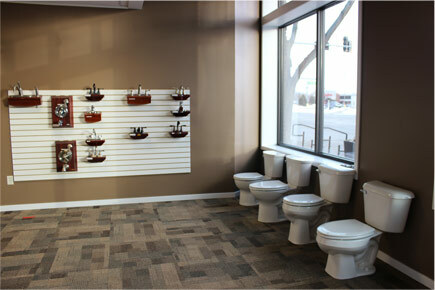 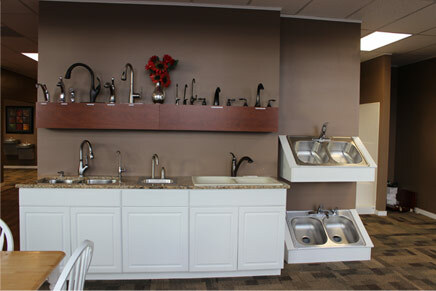 Your Northeast Nebraska Plumbing, Heating and Air Conditioning Experts for over 55 years! 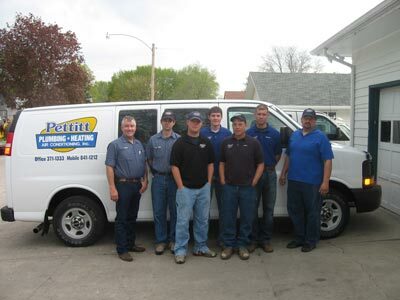 The Pettitt team brings over 85 years of combined experience to every job. 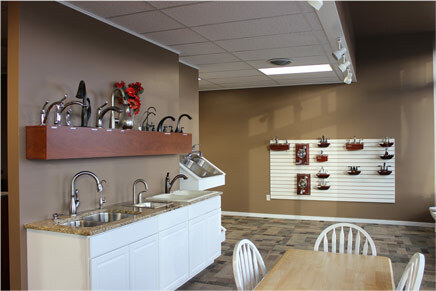 We specialize in plumbing, heating and cooling solutions for new and existing construction in both residential and commercial projects. 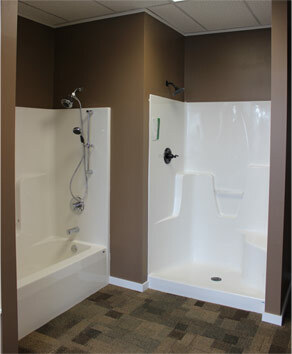 Let us show you the Pettitt difference!